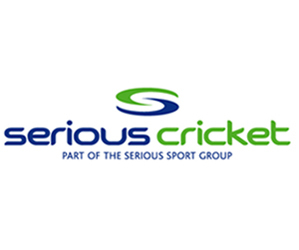 Cricket East aims to help all clubs across Bedfordshire and Huntingdonshire grow and thrive. 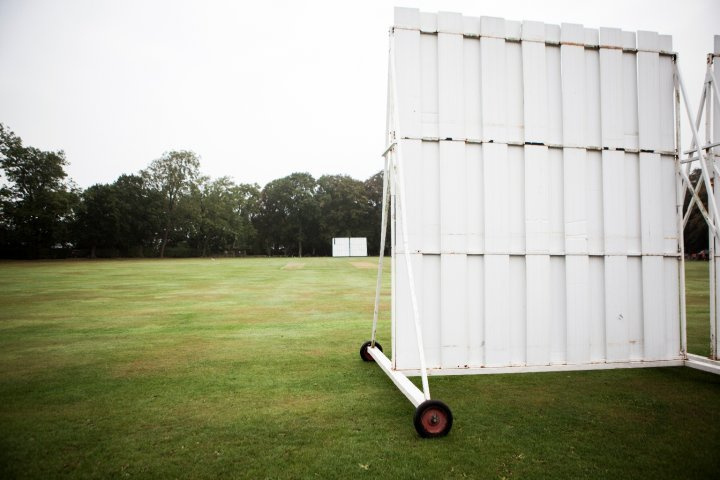 In order to meet the needs of our affiliated clubs, Cricket East offers help, support, advice and guidance across a wide range of areas including leagues, competitions, developing junior cricket, improving facilities and securing funding. We also help clubs achieve and retain Clubmark accreditation with over 40 clubs having made the grade or working towards it. Cricket East works hard to help clubs attract and retain volunteers, and new junior, senior and social members.